We’re all familiar with medicine. Medicine is the stuff that makes us better when we are sick. 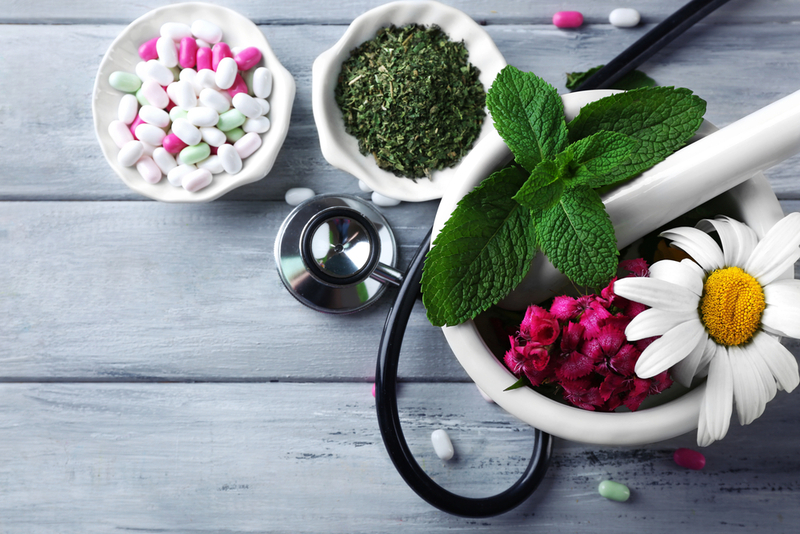 Alternative medicine, however, claims to be just as good, or better, than pharmaceutical medical aka the medicine that you get, prescribed, from a doctor’s clinic or a hospital. 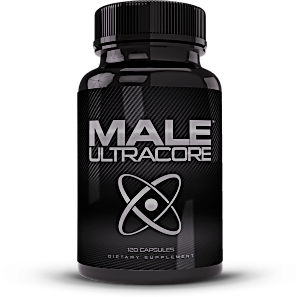 However, this is, by no means, a replacement for prescribed medicine, rather a supplement to it or a prevention measure if you want to avoid a dangerous medicinal interaction with a supplement. With Tai Chi or acupuncture, which tries to help gradually help you improve yourself via improving your connection with your body and your mind, these things are gradual and take time. 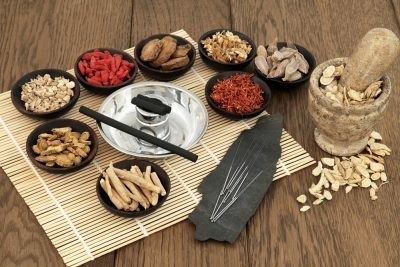 These alternative medicine techniques may take time and, even then, there is no guarantee that they may even work. They may make you happier, prevent illness, and improve focus and no waiting for attention to your medical needs. Tai chi, acupuncture, and other forms of alternative medicine that focus on energizing of the body and mind can make you happier because of the dopamine it is firing up in your brain. It will also alleviate all of the stress that you have accumulated as well and allow you to relax. Not only will they improve your mood, but they will also improve your immune system as well because they will get your body pumping with oxygen and coursing with blood and functioning well with its organs. With an improved immune system, you won’t get as sick as often and your chances of getting chronically ill or getting medical complications to get reduced as well. Getting the alternative medicine before the onset of illness can also be good, too, because it will also prevent the cost of medical bills due to said illness. Tai Chi has proven to improve focus, at the very least. This exercise helps pump oxygen into the brain and helps the brain work better as a result. Tai Chi and Supplements can also help protect your brain from brain diseases as well, like Parkinson’s disease and Alzheimer’s. They can also improve your memory and cognitive functions as well. At least you can say that alternative medicine is good for the brain, at least. The alternative medicine is personalized, and you don’t have to wait to get the attention you need. When you use alternative medicine, you use the services to your personalized benefit, and you get the benefits you need without waiting in the waiting room for hours just to see the alternative medicine practitioner and the alternative medicine practitioner will be able to work with you on an alternative medicine plan without any rush. Also, physicians are always in a hurry, and they have an abundance of patients to check up on, and they may make you wait hours past your appointment if they have a busy day and they’re behind and have a backlog of patients. And also, if you don’t want to pay for an alternative medicine practitioner or physician, all you have to do is read up on how to take the supplements or take a class on Tai Chi or something similar of that nature. Plus, it can be cost-effective than spending money on health care bills and prescribed medicine (which can be quite expensive, depending on what you are treating and what medicine you are getting). 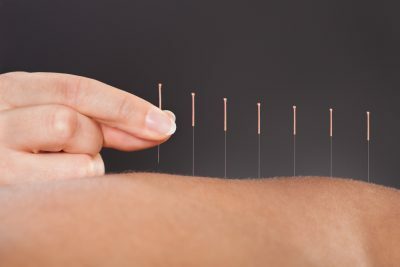 Unless you are trying to cure chronic disease and you have exhausted all other options available for a cure, then alternative medicine can be the cost-effective solution to your problem. Herbs and supplements could be a dangerous mixture with prescription medications. It’s best if you let your health care provider know that you are taking alternative medicine supplements alongside your prescribed medication. In addition to that, you can also ask your doctor if there are any alternatives that won’t cause dangerous health risk when combined with the prescribed medicine. In addition, you can also read up on the dangerous health risks for yourself. There is little scientific evidence that these alternative medicines work. The best it would do is boost your mood and immune system. At most, it could give you a little bit of the benefits that you were looking for. However, it could take some time to accomplish those benefits. The only thing that you can count as evidence, basically, are other people’s experiences to alternative medicine and how they work for them. However, even that can get skewed since everyone’s experience is different, including how medicine reacts to our bodies. These medications claim to be either “natural” or “safe” when there is little evidence to suggest that they are, in fact, safe. As said above, they could, potentially, mix dangerously with prescription medications and they might have some reactions of their own that they might give you if you’re not careful. Overall, alternative medicine can be very good for your overall health. They may make you happier, prevent illness, and improve focus and no waiting for attention to your medical needs. However, alternative medicine’s claims being just as good, or better, than pharmaceutical medicine aka the medicine that you get, prescribed, from a doctor’s clinic or a hospital is just false marketing and misleading. Especially when those supplemental alternative medicines can potentially mix dangerously with the pharmaceutical medicines if you don’t ask your health care provider about the supplements. Also, alternative medicine is by no means a replacement for prescribed medicine, something that is effective against various illnesses. And even though prescribed medicine may have its side effects, it does have the scientific evidence to back it up while there is little to none with alternative medicine with only other people’s experiences with alternative medicine to rely on as evidence. So, it’s a good idea to just use alternative medicine as a preventative measure against illnesses and medical complications instead of a treatment for it. With prescribed medicine, that’s at least more effective to combat against actual illnesses and cure you.